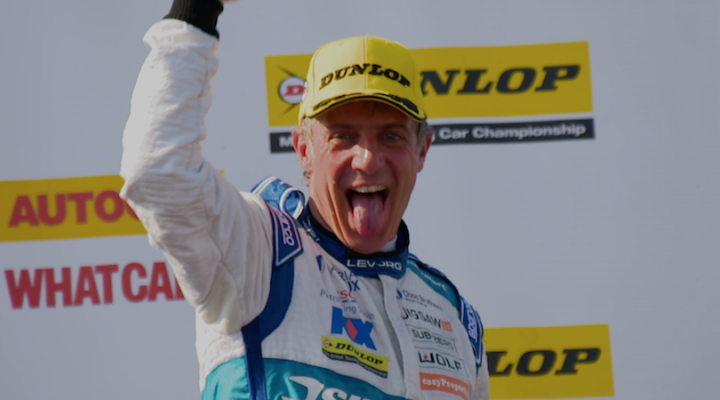 Jason Plato has amassed 14 BTCC victories at Snetterton – treble that of his nearest rival – and now he’s looking to add his name to a record-breaking number of race winners so far in 2016. The Dunlop MSA British Touring Car Championship blasts back into action at the Norfolk venue this weekend, with Plato hoping to join the victory party for Silverline Subaru BMR Racing. “I feel like it’s close, but we’re not losing too much sleep over it,” said Plato. “Things just haven’t quite gone my way so far this year. I haven’t had the same fortunes as others, and if things had gone differently at say Croft for example we’d have already had one win and it probably should have been two. “Qualifying and race one will be critical for our chances here. The technical sections at Snetterton should suit us, but then it’s also a power circuit and we were miles off during the test.